Last year we were one of the first sites to publish a review of the IMR Acoustics R1 and declared this debut earphone one of the best on the market. During the course of 2018 the R1 were my most used earphone, something that really surprised me coming from a new company. This year IMR has just released an updated version, the IMR R1 Zenith. It’s an evolution of the original concept and comes with a number of key refinements in order to try and make one of the best Earphones even better. I have now spent the past 3 weeks testing the Zenith's and I am even more impressed. Lets get into the review. The packaging on the IMR R1 Zenith is nothing special. However, it looks cool and keeps the earphones safe when in transit on the way to you. You get a clam shell open top box inside a cardboard sleeve with some subtle IMR designs on the outside and information about the contents printed on the back. Inside, the earphones and the filter tips are well presented and held in foam. The numerous accessories are stored neatly and out of sight beneath the top shelf. Its not something crazy or over the top like Final Audio might try to pull off, its still simple, attractive and gets the job done. Pretty much its consistent with the style of packaging you will find on other earphones priced over $100. The quality of the accessories is top draw. You do definitely feel like you get your moneys worth. Including 2 cables 1 balanced and one regular 3.5mm is greatly appreciated because its likely the type of person that would spend this much money on earphones is also going to have a dedicated DAP with TRRS outputs. However I am really not a fan of the way the cable behaves. The reason why comes down to it being incredibly springy and bouncy. Its a wild cable to tame and moves about far more than I would like whilst retaining a lot of memory in previously held shapes. Not a big deal to me because I have switched them out for a Labkable Takumi which works brilliantly. Just remember if you want to fit a set of aftermarket cables to buy a set with the straight connectors and not rounded ends so the earphones work ergonomically as intended. Oh and no im not a believer that the cable in any way affects the sound, its simply about physical performance and aesthetics. 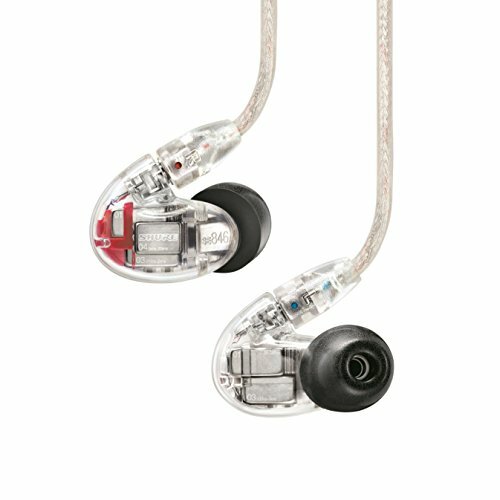 The original R1 earphones have the best build quality of any in ear monitor I have ever owned. Not one of the best but the best period. They were simply indestructible. The good thing here is the new R1 Zenith almost as solid. There are a few notable design changes and the are done in keeping with IMR's tolerances for being able to take a beating. The new ports don’t feel as solid as the old disc style but they are so much more usable I can forgive that. The earphones are a fair chunk of metal. A multi part construction that is screwed together as opposed to just being glued. The vent dial at the back is again metal but with nice knurling on it to ensure an easy grip with your finger tips. Oh and of course the interchangeable filter tips are metal as well. Care to take a guess at what the mesh on those interchangeable sound filters is made from? Yep, metal again. The big change in the quality of the build on the R1 Zenith is most noticeable in the fit and finish. The R1, while extremely durable, lacked refinement in the overall finish of the earphones housing. We mentioned that in our first review but in reality it didn't have any of an effect on day to day use. The Zenith has a more refined polish to the housing. Everything is a little bit smoother and simply works better. Its not ultra premium but goes a long way to addressing the issue on the gen 1’s. The venting system, with which you can convert the R1 Zenith from open or closed back earphones, is the biggest overhaul of the design. The previous iteration was somewhat cumbersome with a low profile disk that had some resistance making them awkward to operate on the fly when inserted in your ears. The new venting system, one that either is or is influenced heavily by or licensed from an Astrotec prototype, is a brilliant change. The dial now protrudes further out from the housing thus allowing you to get a better grip and switch listening modes easily on the go. Another sign of evolution for the positive is a higher tolerance for the machining on moving parts. This shows itself in both the smooth feel of the venting system and also when you go to change the filters. On the first R1 it felt a bit grainy and rough but now the feel smoother and less prone to sticking. Next up is the cable connectors. The recessed design of the 2 pin connectors is very good. This recession along with the rubber on the outer part of cable forms a gasket like seal which prevents water ingress. In the past I have had a number earphones with 2 pin connectors suffer badly from corrosion so I really like this feature. Its something that others would overlook but I think its a really good feature in terms of long term durability. The IMR R1 Zenith are an monitor style, in ear headphone designed to be worn with the cable over the ear. This is a very popular design in the audiophile community as it offers a number of advantages over traditional cable down designs. They are usually a lot more secure fit wise and they help to reduce cable noise whilst on the go. It also works well for heavier earphones like the IMR as it reduces the chance of them pulling themselves out your ears. 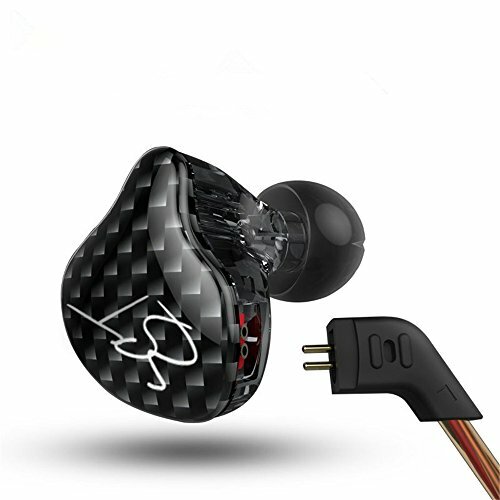 By far, the most common type of earphone on the market today, is one which is sealed, closed back and non-vented (Dynamic drivers do tend to have a small hole to vent from the drivers but that isn’t the same as a true open back design). This style of earphone can only be used in one setup and lack the advantages that one can get from an open back earphone. Open back earphones can be amazing but they too also have drawbacks. The main negative is them not being practical to use in noisy environments, all sound gets in and all sound gets out. Up until the past few years people have had very little choice when it comes to open back models and many settled on earbuds as a kind of stopgap. The IMR Zenith can be used in both forms, open and closed back, and they do each very well. The concept of the IMR is all about the ability to customize your sound. That customization doesn’t just lie in its mutating form, extends to the inclusion of 5 interchangeable sound filters tips that offer significant changes to the Zenith’s tuning. Want a more bass? screw in the black filters, something a bit flatter? Try the blue. Really its about tuning them to your tastes. The IMR R1 Zenith can easily be described as an industrial looking set of earphones. They are gun metal and knurled gold/orange/brass and look kind of mad max esque. Beauty is in the eye of the beholder and I think they look awesome but I know others who enjoy high polished acrylics etc. Those gold vent controls add a some much needed flair to them when in your ear without being too in your face and pretentious. Headphones from the likes of Noble, JH Audio and Fearless do look a lot classier but there is a charm you find in earphones like these IMR and Campfire audios line of IEM’s. Of course, looks should always take a back seat to a) how long an earphone will last b) how comfortable it is and c) how it sounds. All these areas are more important but lets not pretend we don care about the styling. The accessories all match the overall look of the Zenith. They are made with high quality hard wearing parts and make a cohesive package. The cables have solid knurling and strain reliefs and the filters are functional and colorful. As I mentioned above, the R1 Zenith are one of the larger earphones you can buy. Surprisingly, they are also remarkably comfortable. The old ones have more sharp edges and an overall less rounded feel on the inner side of the housing. This is the greatest change on the V2 in terms to comfort and fit. The Zenith are more svelte and streamlined, the rounding of the edges results in a much nicer feel on the contact points of your outer ears. With regular/medium sized ears these sit perfectly in my ears. I used either the included orange tips which are similar to most other brands but I switched over to the tips from Sony’s MH1C. No sound changes were noted moving to the Sony’s but moving to a set of foam complies gives a touch off both the top end sparkle and low end impact. Barley noticeable but still present and worth mentioning. Insertion sits about medium depth in the ear canal thus striking that sweat spot between comfort and getting a good seal. Not too deep to cause discomfort and not to shallow to break the seal of the eartips and ear canal. Those with small ears should also find these much easier to live with. When we gave it around to try we noted that people who had an issue with the Gen 1’s sheer girth found the new earphones much easier to insert and that they were less prone to falling out. In terms of isolation they perform up their with the best in ear headphones on the market in 2019. 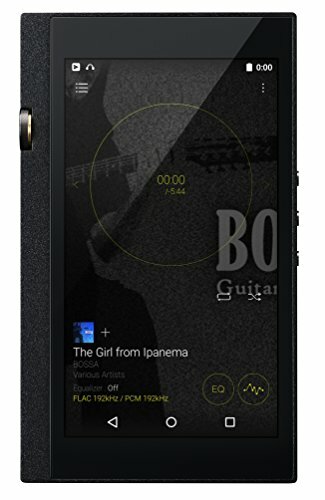 The combination of that mid depth insertion, nice rubber tips and a dense all metal chassis which envelops most of the outer ear mean that users will notice a significant reduction in ambient noise. 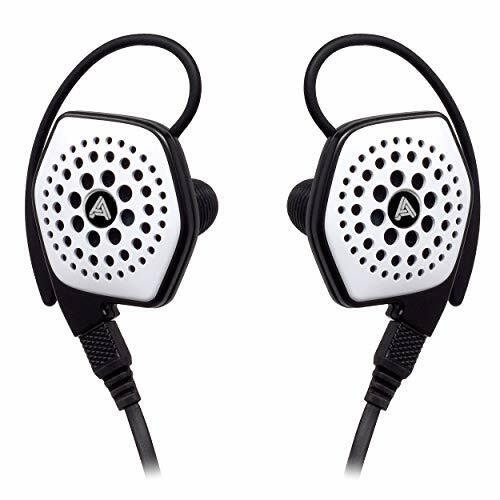 This means they would work perfectly for those who commute or use their earphones in a noisy environment. Obviously this was with the vents fully closed. So more than anything else, the reason you will want to buy a set of IMR acoustics R1 Zenith is for the incredible sound quality. My personal affinity for them over the last year has seen me reaching for them over the likes of my Shure SE846 and Campfire Audio Vega. Those earphones are about twice the price of the Zenith. 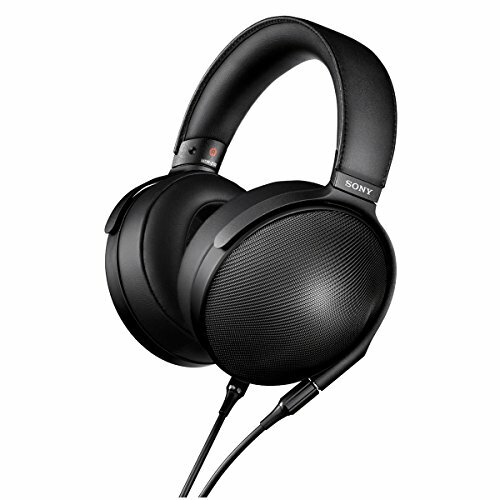 I am not saying they are better, I just like the way they sound, the big soundstage and the big bass is really something that goes well with the music I listen to on a daily basis. 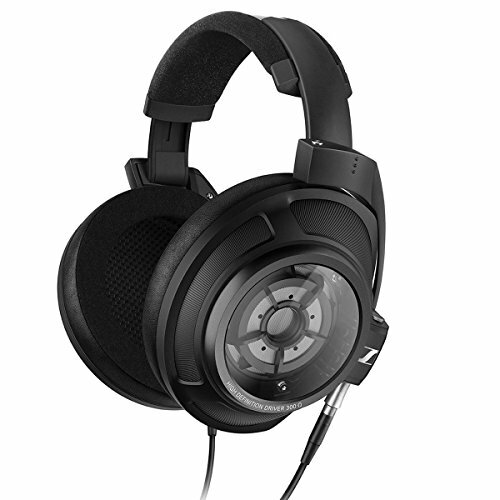 The Zenith are very similar to the original despite the new venting on the back end as well as a updated driver setup. They are a big sounding, open soundstage earphones with lots of smoothness through the mids, some heat on the treble and voluminous bass when required. They are however, not exactly like the original. If I am putting them side by side I can see that the top end is smoother here yet still quite bold and it seems the lows have been dialed down very slightly. Soundstage in the closed position is just a little bit smaller than it was before but that still means they are miles ahead of the majority of other earphones. In open back form they are every bit as grand as the R1. These are one of if not the top earphone on the market at any price in regards to soundstage. Truly it is a unique selling point for the Zenith and its always the first thing I bring up when discussing them. 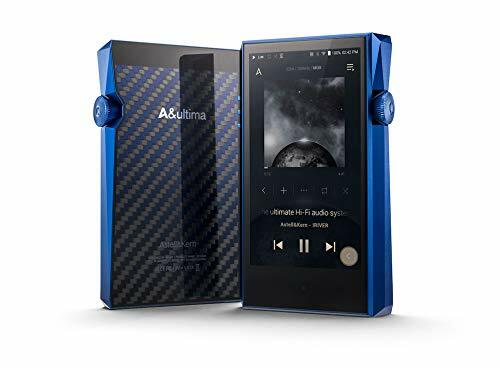 In terms of filters I found myself sticking with the black for the majority of this review but my second favorite would be the blue ones which offer a slightly flatter response as it pairs better with acoustic and rock tracks. If you have never used a set of adaptable filter earphones before (there are many such as the RHA T20, FLC8s etc) you should know that changing the filters will not completely alter the sound of the earphones. On the R1 Zenith this is also true and changing filters results more in making refined steps in one direction or other of the frequency response and other sonic characteristics. For example, putting on the blues (assuming you start with the blacks) brings out the midrange and smooths out the low end but you still get the underlying flavor of the IMR. Its a flatter response yes but it will no turn them into an earphone designed for critical listening. So using the black filters how did I feel it performed? Bass - The low end of the R1 Zenith is outstanding. The big 14mm drivers manage to move lots of air and it results in a low end that has seriously impact. They remain incredibly composed when doing so and even when you push the volume to the upper edges of sensible the lows don’t swamp the midrange or show signs of distortion. You don’t have the speed of a balanced armature so it shows less separation in the mid and sub bass but they offer a lot more of a hit. They are a perfect basshead earphone when required but they can also play nice when the track doesn’t have a lot of high impact low end notes. For example double bass sounds very very good on the Zenith. Mids - The mids are extremely smooth and lush sounding. They are set in that overall grand soundstage of the IMR so have a lot of space and air to them. Again that resolution of a BA is missing and there is a warm tint so its not for critical listening but these sound great with vocals and strings. Strings in particular sound very interesting depending on how you vent the driver. With the vents closed the midrange sounds intimate and notes decay similar to how you would expect them to off a walls, ceilings and furniture in a closed venue. Open the Zenith up and those notes tail off into the distance sort of floating off into the abyss. Its a very strange effect but one that I love. Highs - For those that weren’t a fan of the highs of the original then you should know that they are still on the bright side tuning wise. There is a some shine on them that isn’t what I call sibilant but rather prominent and almost metallic. That is with the black filters installed and using the copper and orange filters will negate this (Tip: also try some comply tips). As mentioned the vents offer a big changes in both note decay and soundstage. Vents open the sound is absolutely massive thus making them amazing for live recordings and concert tracks. Rodrigo y Gabriela - Tamacun and 1812 Overture are well worth trying with the vents open. To show of the low end I suggest closing the vents and throwing on some Two Feet - Quick Musical Doodles and Infected Mushrooms - Pocito Mas. Campfire Audio Vega - Both earphones have similarities in terms of smoothness of the presentation and having a warm tuning to them. 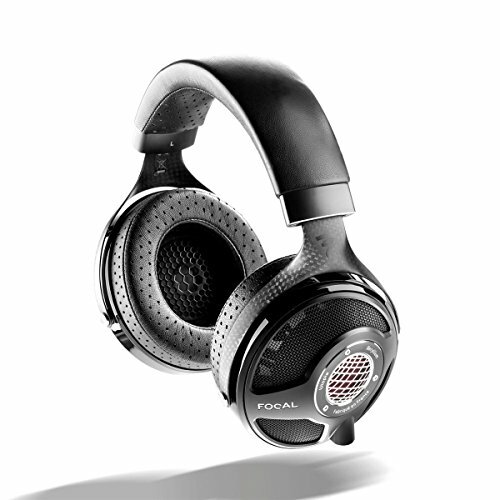 The Vegas perform better in terms of detail and are overall more balanced but they cant match the soundstage or bass impact of the R1 Zenith. Shure SE846 - Surprisingly comparable. Despite being 2 different driver designs. Both have a huge soundstage and addictive bass. The IMR are less detailed but the Shure are twice the price. Cable is nicer on the Shure but they lack the ability to refine the sound like you can on the IMR. The Shure have a less prominent top end and have a bigger focus on the mids. The original earphones so damn good that there was very little IMR had to do to make the R1 Zenith better. The changes that have been made center around the build and venting design as opposed to trying to completely overhaul the sound which was damn near perfect. The new venting system jus makes it so much easier to play with on the fly and and has actually became part of the way I listen to music on them. Some tracks simply sound better with the vents open or closed and not its super simply to operate. The cable isn’t great but its not bad either and there are plenty of aftermarket options out there. Most importantly the Zenith sound so good they are truly one of those earphones that compete at a higher price point than where they currently retail. Tremendous build, excellent sound and even at £500 still represent bang for buck against other western headphone brands in 2019. Brilliant earphones and highly recommended. To find out more about the IMR Acoustics R1 Zenith Earphones please feel free to their website.